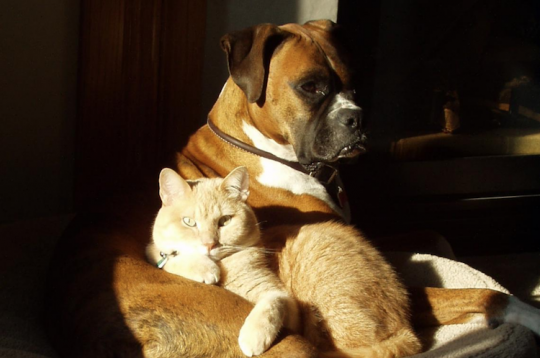 Available to agents with an Appulate account, the program offers high-quality medical insurance for the life of a cat or dog. Agents using the Appulate (Westlake Village, Calif.) distribution platform can access coverage from Trupanion (Seattle), a provider of medical insurance for cats and dogs. The Appulate platform offers agents the opportunity to connect to additional insurance products digitally and then use a streamlined process to get quotes produced quickly. Today, Appulate offers a variety of property and casualty insurance products and programs, with Trupanion providing the first pet health product. To access this program, an agent must have an Appulate account. Appulate offers the account free of charge and says it can be set-up within five minutes. Once agents have an account, they are be able to complete the Trupanion quote process. Appulate agents can access the Trupanion site at www.gettrupanion.com.